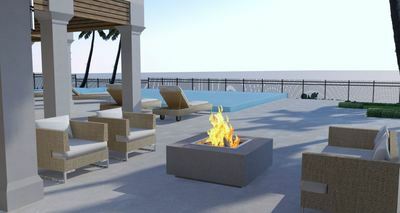 Top Rated Boca Raton and Palm Beach County 3D DESIGN AND RENDERING FIRM! Landscaping drawing services is one of the bases that define the outlook of a home. Before the actual process, drawings and sketches determine the expected results. This means that the success of any construction depends on the drawings. Best Boca Raton landscaping provides landscape design drawings that display the life of the construction even before construction begins. A combination of ancient and modern ideas of rendering gives our designs a unique and modern touch. Certain parameters such as the individual preference and construction requirements define the approach in making the drawings and rendering. The aim of varying the designs comes from the need to create a lively sketch, which directly relates to how the final product will look like. Recently, the invention of the 3D drawings has led to an inclusive view of the whole construction. This includes the landscaping parameters making the sketch look real and more accurate. However, not all people prefer the 3D approach and opt for freehand drawings. In this case, the sketches represent the actual features in scalable and estimate ratios. Most of the freehand work is usually important in locating the various inclusions in the space. The addition of watercolors creates a reliable rendering aspect for the sketches, to represents the dimensions of the expected structures. While using AutoCAD to create Landscape design drawings, the information from the clients define the most suitable templates. Using the template features, Boca Raton Landscaping creates a realistic drawing and rendering, which guides the contractors in construction. The color schemes are useful in defining the 3D aspects of the constructions. For more pictures, Visit Here! Different clients will have a variable perspective of how they want their construction to look like. From the stated preferences, the work of the designer is creating a plan that fits all the demands. Although there might be alterations here and there, the basis is customer satisfaction. 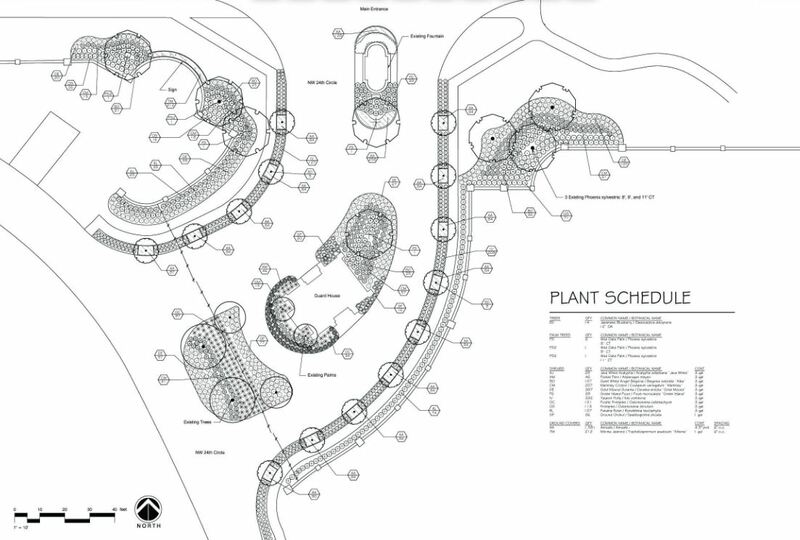 Aspects such as scaling and object placing are among the benefits that Landscape design drawings present to the customers. From the information provided, the designer should analyze the locality and define the bubble plan. This plan indicates the expected challenges in actualizing the designs and suggests rectifying measures, in an effort to align to the clients’ dreams. Regardless of how big the space is, drawing a plan on paper reduces the likelihood of wastage of space as well as misplacement of facilities. While the drawings indicate the demarcations of the included objects, rendering defines what is placed where. The dimensions of the actual construction depend on the scaling provided by the drawings. At Best Raton, the experience guarantees that the scaling provided is real and the objects placed are live. Our sketches ensure that the land receives maximal utilization and the designs used suit the terrains and presentation of the land, through landscaping. We provide a combination of the plot and planting plans. For one to interpret drawings, colors used define the textures and presentation of the actual construction. Rendering differentiates between the different Landscape design drawings that Best Boca Raton provides to clients. To begin with, for one to interpret features such as plants, water bodies and other feature, we use representative colors. This is to ensure that the constructors understand where to place the respective features. For a drawing to display the different natural outlooks, color shading is important. For instance, different areas require variable lighting due to reasons such as security and convenience. In order to guide the reader, the drawings include shades that define these lighting differences. In most cases, how the color schemes interrelate guides the landscapers in designing the terrains on which your construction stands. The fact that the drawings and renderings determine the success of a construction makes it important for one to source the best designers. Best Boca Raton Landscaping applies professionalism and experience in presenting your ideas in a realistic format. Our Landscape design drawings focus on fulfilling your dreams and visions. We also do Outdoor Lighting.